Roy Lisman is a starting writer who was born and raised in the Netherlands and currently resides in Utrecht. Following an education in English language and literature, he has worked as a translator and greatly enjoys writing in his free time. As a huge fan of sci-fi, cyberpunk and horror, writers such as William Gibson, Alan Dean Foster, H.P. Lovecraft and Stephen King are major inspirations in his work. 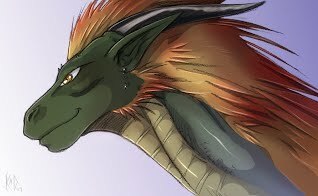 As Roy is only just beginning as a writer, he has only a few very short stories to his name that were written for others, and one true publication; The Jackal Queen, published by FurPlanet.